← Great first gig of 2014! 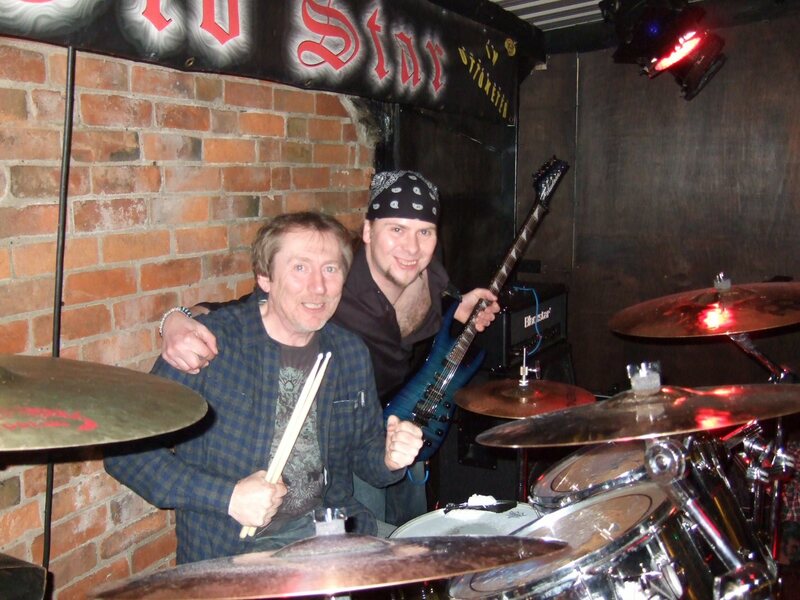 A Rocking night at The Old Star, Uttoxeter – A Great Venue! Posted on March 2, 2014, in News. Bookmark the permalink. Leave a comment.